Check out the MILTZEN frame. Based on MOSCOT's unmistakably refined, downtown NYC aesthetic with over 100 years of eyewear expertise and craftsmanship. Shop today. Model is wearing The MILTZEN in size 49 in Flesh. Model is wearing The MILTZEN in size 46 in Black. 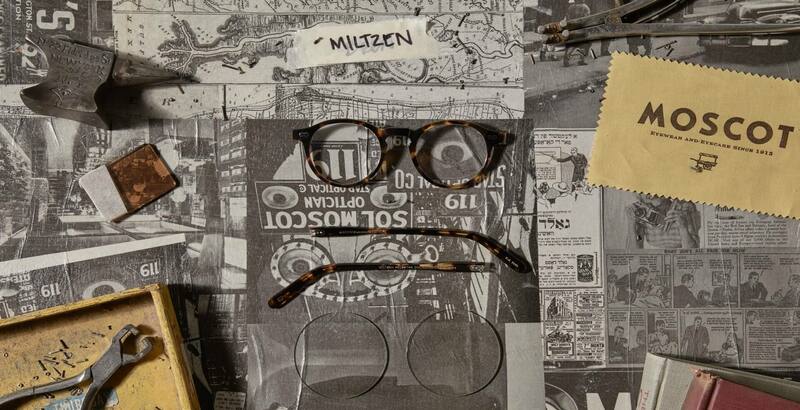 Join the growing MOSCOT family and share your real life #MOSCOTmoments.